Massage therapy: must or must not? – Is it healthful? Massage therapy: must or must not? We’ve all walked out of a massage feeling superhuman. But sadly, that feeling is often short lived and in a few hours time we’re back to our stiff, slow, old selves. So, does massage therapy work and does it confer any long term benefit? More importantly, will you become superhuman after getting a massage? In individuals with low back pain a review of multiple studies found that there is weak evidence that massage improves pain slightly (1). An additional review reported that massage therapy is ‘likely’ beneficial at improving low back pain in the short and long term, except when it is performed in the first two weeks since injuring the lower back (2). This indicates, that on the whole, massage looks like it helps slightly, but is not critical in curing low back pain. Might be worth looking elsewhere, low back pain sufferers. What about neck pain? A high quality review study found that massage therapy has a moderate beneficial effect on neck pain in the short term after massage, but there is little evidence to support its long term effectiveness (3). Additionally, massage was found not to improve function or movement in neck pain sufferers. This tells us that massage therapy will help your neck pain in the days and possibly weeks after the massage, but without further massage the tightness and pain will eventually return. Wowsers! What about stress reduction? Surely massage decreases stress?! A Cochrane review paper (a really good one) analysed several scientific studies analysing the effects of massage on stress in healthcare workers. It found………..(drum roll)……….. mixed, yet positive results. 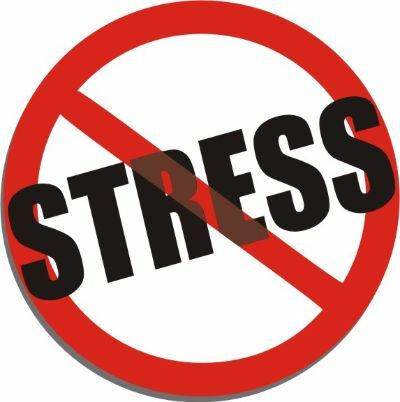 Of the analysed studies: four found reduced stress at one month following the massage; six studies found reduced stress still to exist at one to six months following the massage; and two studies found no differences between massage and taking a few more breaks at work (4). Well, well, well, what should we make of this? This tells us, massage therapy will help with your stress in the short term, possibly lasting up to six months. However, targeting the root of the problem, like not getting enough breaks at work, will be a cheaper yet equally effective solution. Low back pain: Massage therapy is slightly effective at decreasing low back pain of greater than two weeks duration. No more, no less. 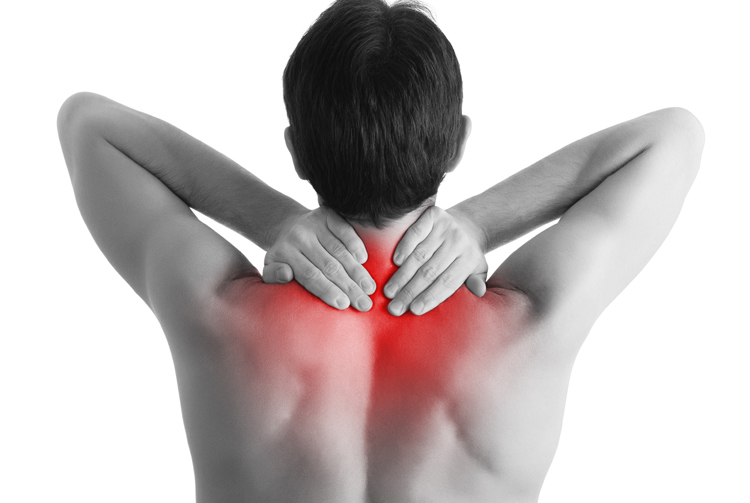 Neck pain: Massage will help your neck pain moderately for days to weeks following the massage, or group of massages. It will not help your neck movement and function. Stress: Massage will give you some stress relief for one to six months following the massage. Addressing the cause of the stress will likely provide equivalent, yet long term relief. I always thought massages helped a lot more, I don’t really get them because I don’t want to pay for them but I just thought they helped more. I had no idea! I know, it does come as a big suprise! As a practicing physiotherapist (physical therapist) I, like the science, don’t find it to be particularly effective in everyday practice. I thought that relaxing the muscles helped things get back into place though. Massage may loosen muscles in the short term, but unless the underlying cause of the shortened muscles is addressed the muscles will quickly return to their normal length. For example, if you sit at a desk all day with rounded shoulders, the muscles at the front of the shoulder will shorten. You can get these muscles massaged, but if you return to this rounded position the muscles will return to their shortened position. In my opinion it takes a long time to change underlying causes as they’re often hard wired in the brain. But it does get rid of the issue if you, say, just quit your office job and don’t go back into that position right? Versus never getting the massage after quitting and then the pain just stays, right? Or would the pain really go away on it’s own? Potentially, although I would say factors like decreased muscle endurance of the muscles in the upper back, would cause that slouched position to return during other everyday movements. So what I’m saying is: addressing the position that’s causing muscle shortening and the weakness in the muscles that oppose this shortening is more important than getting a massage. In depends on the issue. Many (most) problems like a simple, tight neck clear up on their own, while others need some sort of input. I would say on the whole massage makes a definite short term improvement and could speed up fixing something that would go away on its own, but it’s probably not going to the complete solution for something more long term and serious. I like your humorous writing style, almost like you don’t take yourself too seriously, but you get the point across. Not easy to do with science. Thanks for visiting my site and reading my post. I’m following you for more science. Thanks, Inspired Counselling. I’m also following your blog – looking forward to more great posts! Thanks for the comment, Yogini~T. Yep, as a physiotherapist myself, I absolutely agree with you. If you look at the data on neck pain and stress it supports your view, insofar as regular massage will help manage the problem. As you’ve kind of eluded to, if you stop massaging a chronic problem, it is highly likely to return without using self-management strategies: exercise, education, etc. For this reason, I have only given it a slightly-moderately healthful rating as science finds such strategies are much more effective for long-term pain relief and function. And yet, there is nothing better to feel good without head games than getting non-sexual touch in places like, well, between your toes. I mean when’s the last time a significant other lovingly caressed where your toe jam is? I am a massage therapist and part of the reason I am is that I find getting non-sexual touch trumps almost any other physical pleasure. Who cares if it lasts for weeks. It’s worth it (yes, in terms of money) for how it feels IN THE MOMENT. ← Does the bit keep you fit? The truth behind activity trackers.